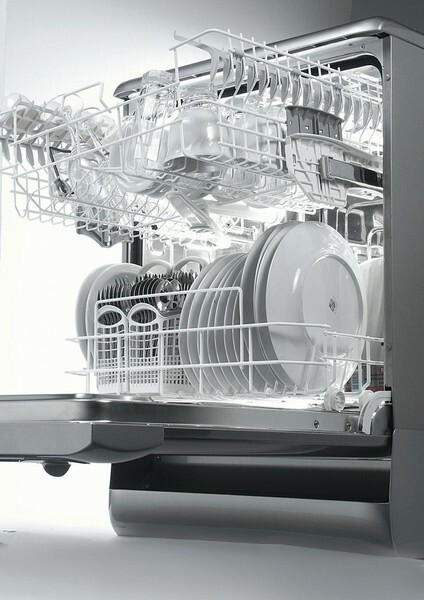 Reliable, prompt, professional service for all of your appliance repair needs. Many years experience. Fully licensed & insured. 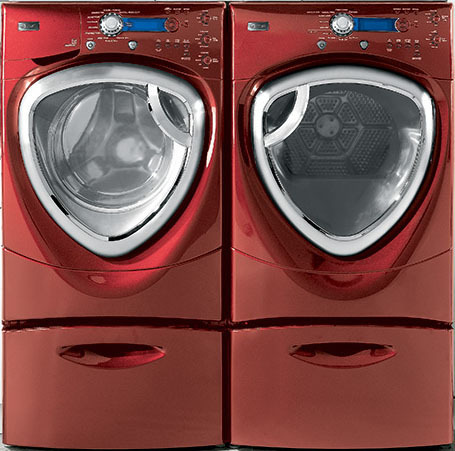 Servicing All Major Brands of Appliances Including: See a full list that we repair. ​A family-owned-and-operated company, we faithfully serve customers in Jacksonville, FL and St. Augustine, FL. Call today for superior, reliable service in the First Coast: (904) 553-4090. 60 Day warranty on labor and factory warranty on parts. Want to do it yourself? We sell appliance parts! If a electronic component is too expensive to replace we can repair it to original standards for much lower then buying a new one. LG and Samsung Trained and Certified. 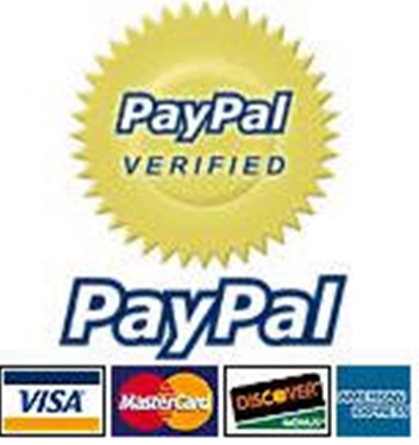 Need affordable parts? 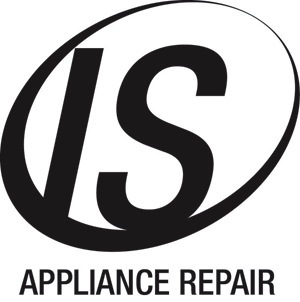 Visit our parts department at www.ISAppliance.partsquik.com or give them a call at 1(800)835-8018 and they will gladly help you locate parts that you need for all of your appliances, air conditioners, coffee makers, vacuum parts and more! 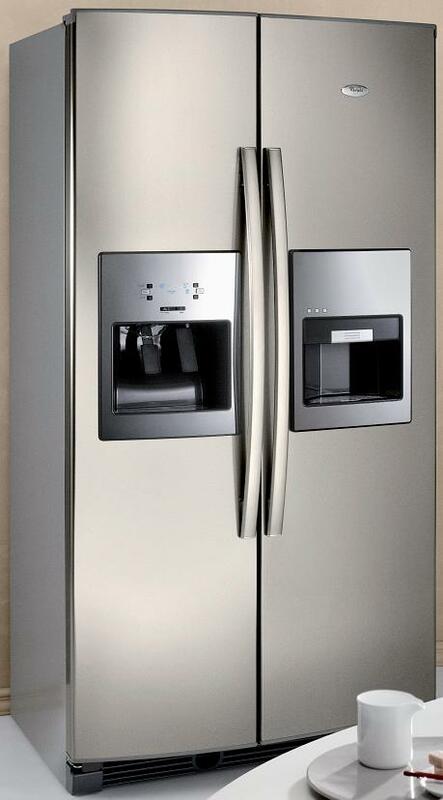 Appliance Repair Technician specializing in refrigerator repair, washer and dryer repair, and various appliance services.